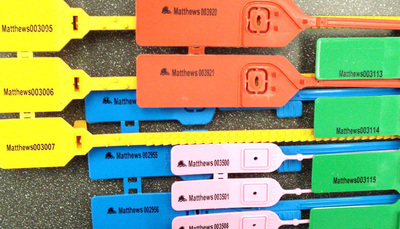 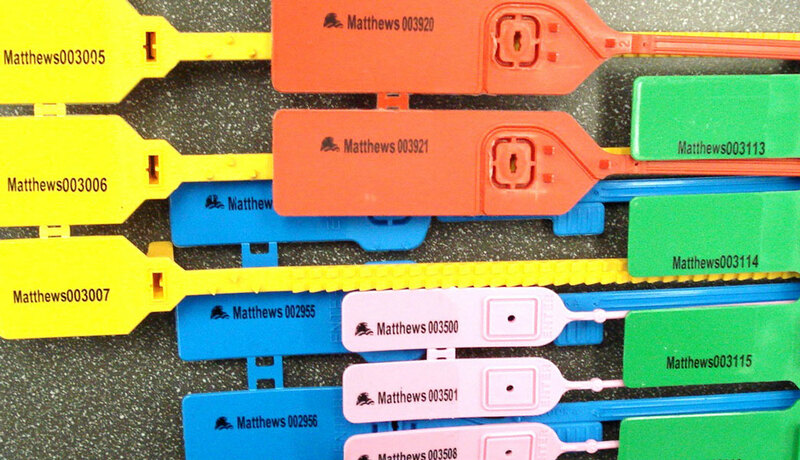 Matthews has a complete offering of thermal transfer printers for marking both flexible packaging materials (Swing) and rigid or semi-rigid parts and materials (Coditherm). 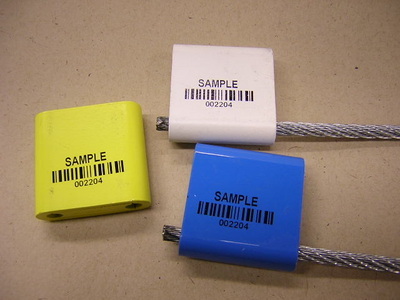 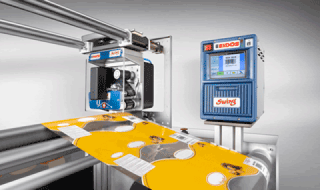 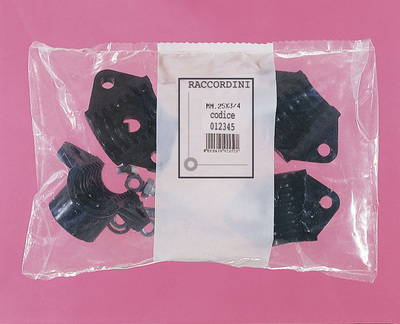 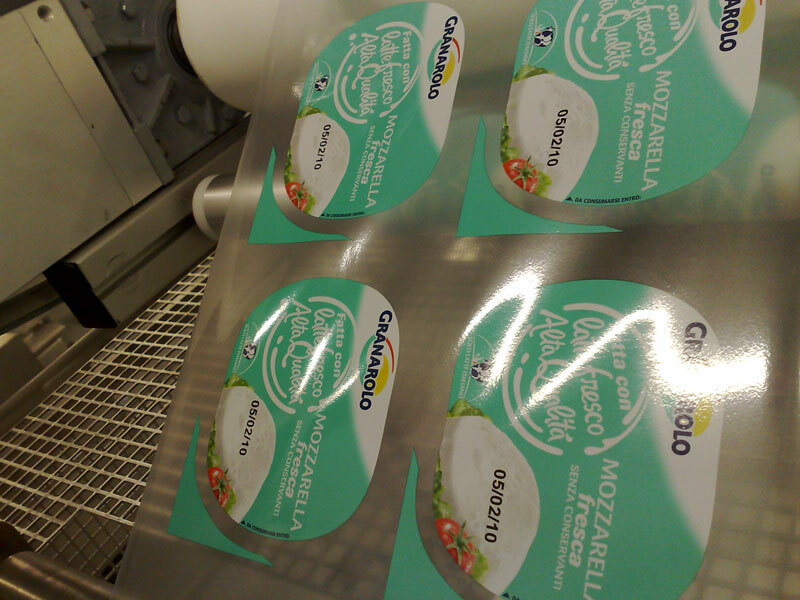 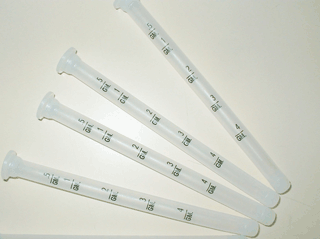 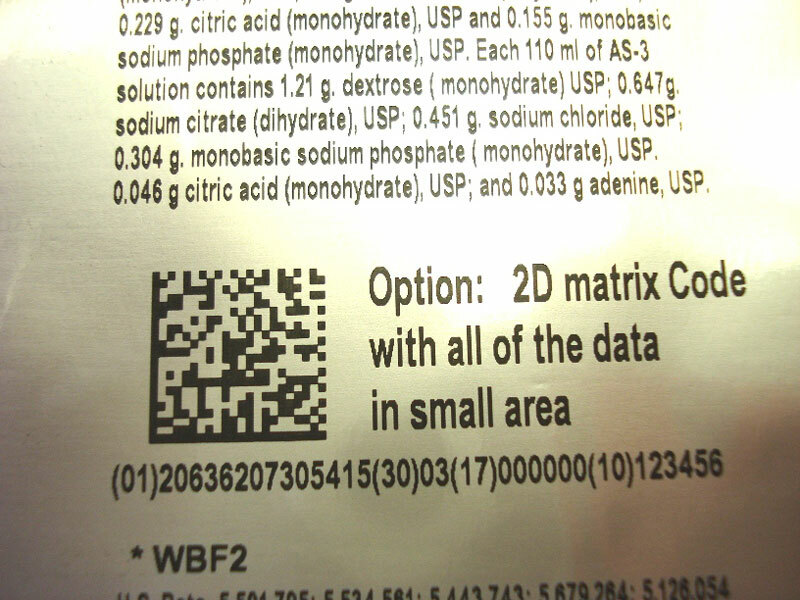 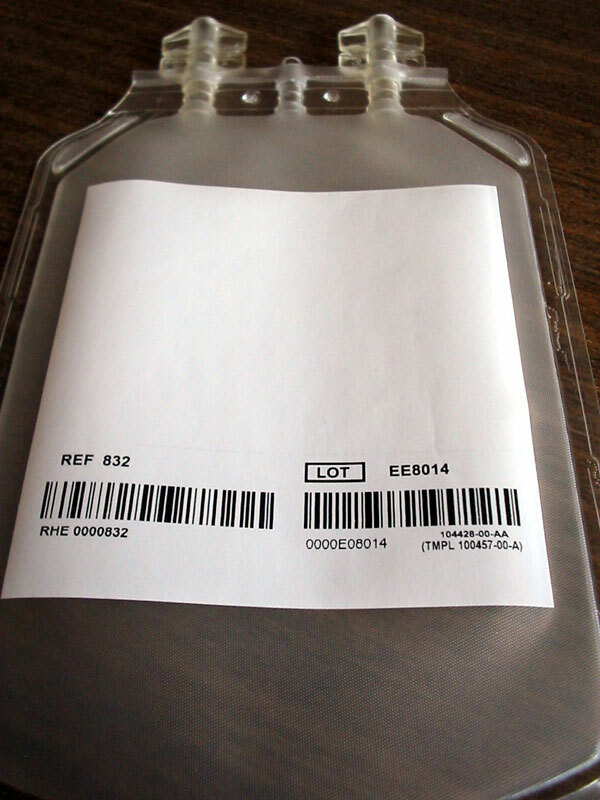 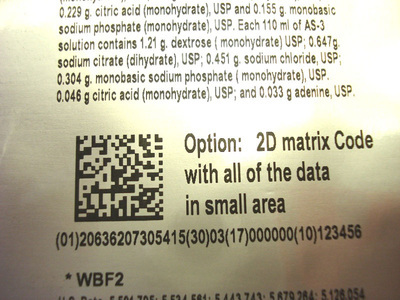 With the Swing we can mark directly on plastic film or paper used in your product packaging. Flexible printing of barcodes, logos, time and date stamps, serial number, and any text you want with outstanding resolution up to 600 dpi. 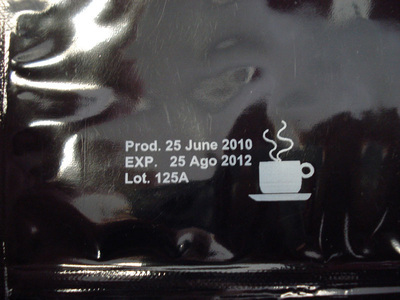 Since the Swing is a digital printer, you can easily change messages for each lot or each package. 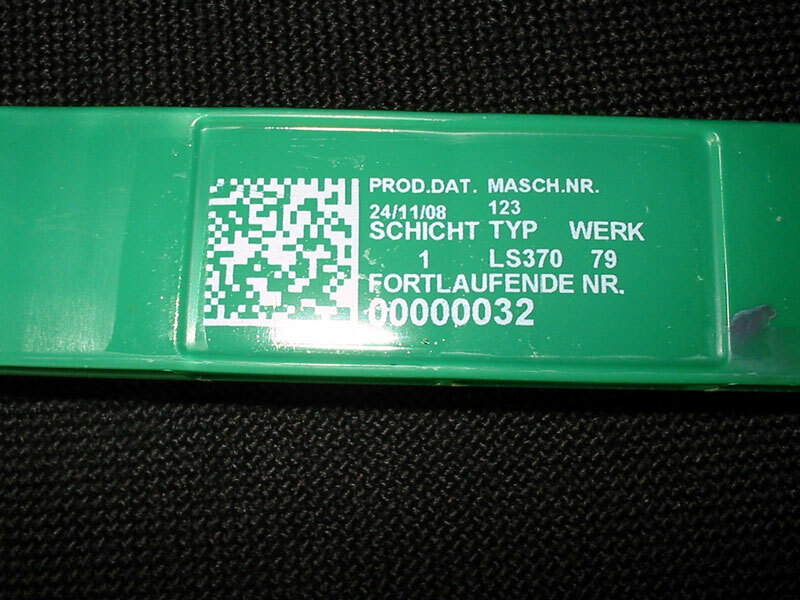 The Coditherm can mark parts or products made of all types of materials including plastic, wood, leather, rubber, and coated metal; its 600 dpi resolution exceeds most high resolution inkjet printers. 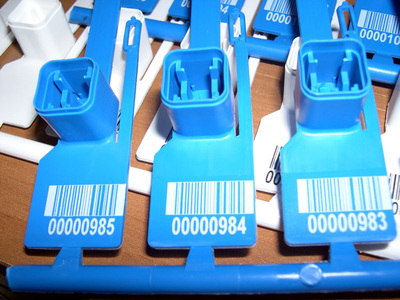 High-speed, printing of variable text, serial numbers, linear and 2D barcodes, and graphics make these printers ideal when your product requires a crisp, legible mark of the highest quality. 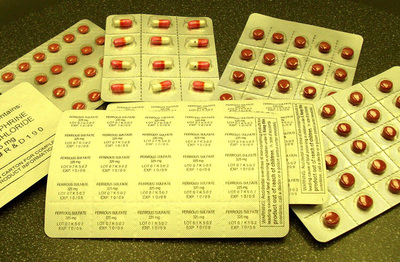 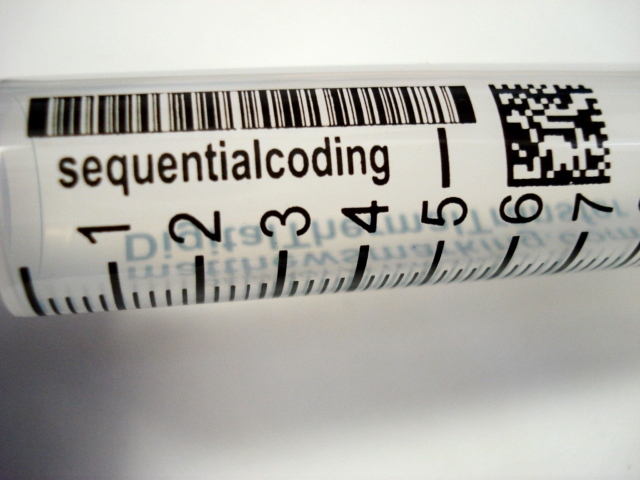 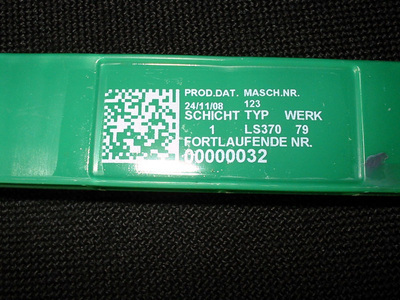 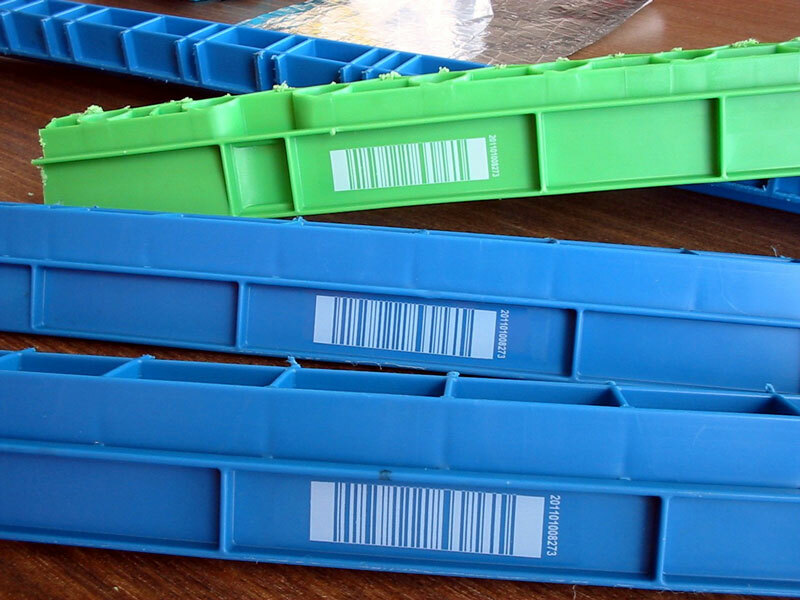 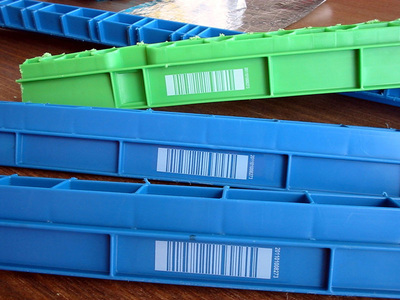 In particular, thermal transfer printers can produce excellent quality barcodes with superior readability compared with other methods of printing. 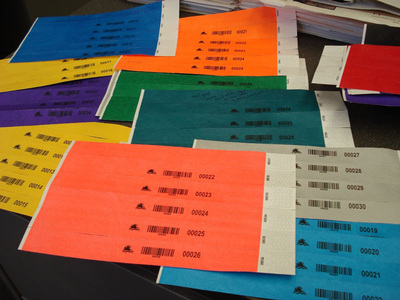 Specialty ribbons for security and anti-counterfeiting purposes.